Yes, one of the best and easiest ways to buy crypto with your Thai bank account is with Thailand’s most popular crypto exchange Bitcoin Exchange. I am not sure if they allow Americans to sign up as the US government has enforced so much regulation that vendors do not want and will not put up with the hassle of appeasing the American Government here in Thailand and why should they. Again, you can hook up your Thai bank account directly purchase crypto with BX. 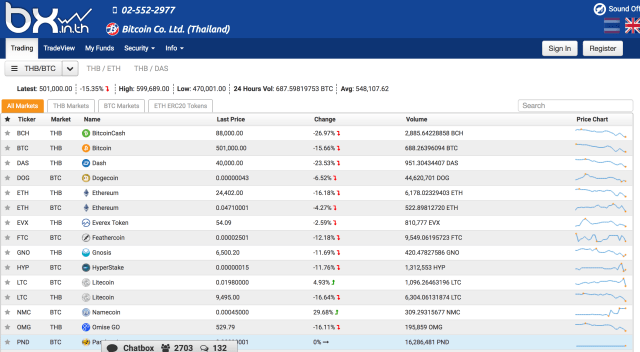 There are several places one can buy cryptocurrencies in Thailand. 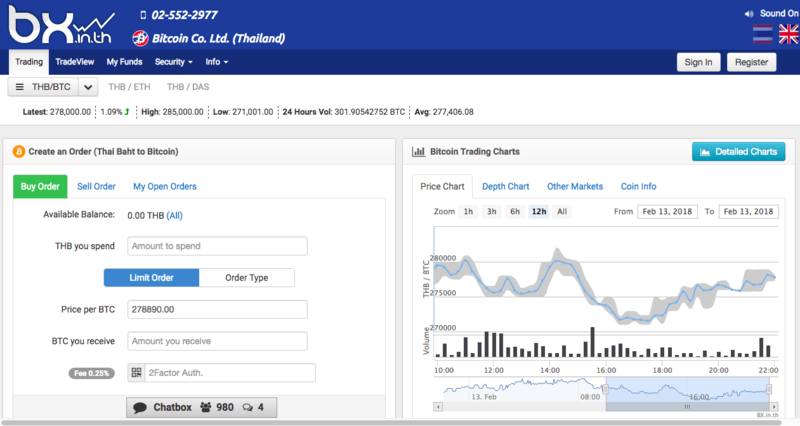 One of the most popular and most established is simply called Bitcoin Exchange Thailand. 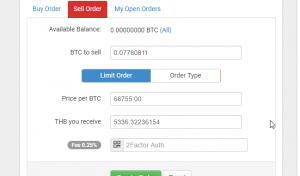 This exchange is owned and operated by Bitcoin Co. Ltd. Even though it might be one of the best places to buy cryptocurrencies in Thailand, like most services in Thailand, it also has its pros and cons. 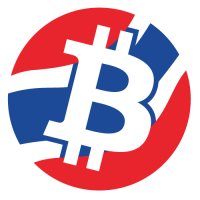 Some of the pros include the holding of fiat currencies, namely Thai Baht–deposit or withdraw Thai baht, buy and sell various cryptocurrencies, place buy/sell orders, and transfer cryptocurrencies to or from various wallets and exchanges. 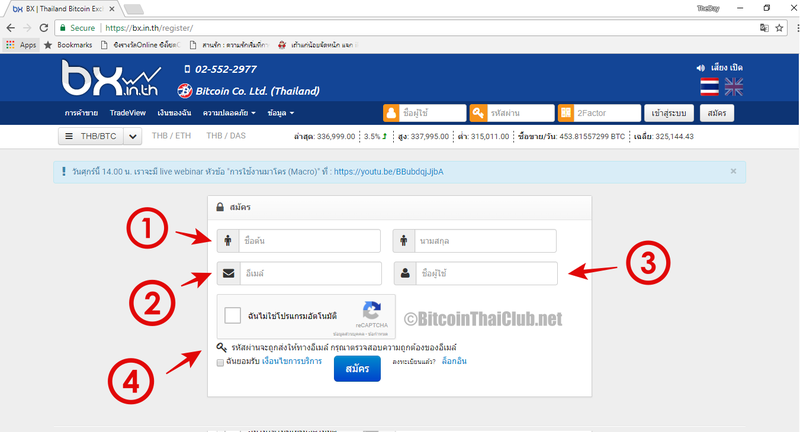 You can hook your Thai bank account up to your Bitcoin Exchange Thailand and deposit Thai Baht from your bank to your Bitcoin Exchange Thailand account. You can leave the baht in your account or purchase various cryptos directly with baht. Some of the current cryptos at the time of writing this article include Bitcoin, Dash, Ethereum, Gnosis, Litecoin, Augur, BitcoinCash, Everex Token, Omise GO, Power Ledger, Ripple and Zcoin. Some of the cons include somewhat intrusive account formation process, cumbersome deposit process, restrictive withdrawal policies and procedure and limited availability of crypto currencies. The restrictive nature of obtaining an account, even though in line with other exchanges, one needs to provide several pieces of confidential information that some find intrusive. Additionally, you require a Thai bank account to purchase cryptocurrencies with fiat currency. The only fiat currency used is Thai Baht. The deposit process requires you to state how much you are going to deposit. At this point Bitcoin Exchange Thailand informs you as to the unique amount they wish you to deposit to identify your deposit quicker. For example, if you want to deposit 10,000 baht, you would be informed to deposit 10,007 baht. Basically, there are already six deposits of 10,000 baht already today. You are required to provide a screen capture of your deposit and then inform Bitcoin Exchange Thailand of the completion of your deposit. 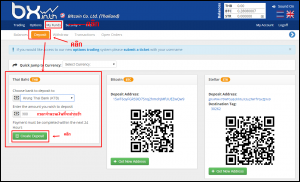 Even though this process is somewhat arcane, it works quite well with Bitcoin Exchange Thailand ensuring your deposit into your account within 20 minutes usually. Withdrawing Thai baht from your account to your bank is quite straight forward with nominal fees. 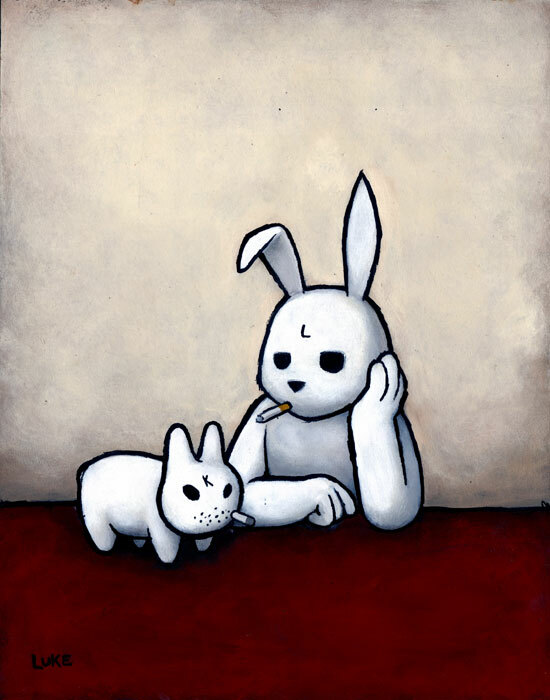 Accordingly, the amount of the withdrawal and the bank you are withdrawing to determines how long the withdrawal will take. Withdrawing less than 20,000 baht means you receive the withdrawal within an hour or so even though Bitcoin Exchange Thailand states up to three days. K-bank is the preferred bank and even if you don’t withdraw to k-bank and withdraw more than 20,000 baht, the process is usually complete the next morning. At the time of this writing, users were allowed up to 3 withdrawals per day. 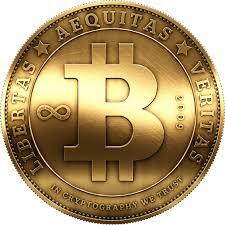 Finally, the cryptocurrencies you can buy and sell are quite limited as mentioned above. 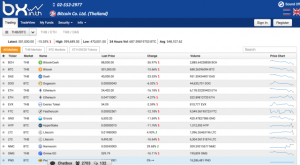 Bitcoin Exchange Thailand is constantly adding new cryptocurrencies to buy and sell.